(d) Allow the vehicle to drive in accordance with the drive pattern described in the CONFIRMATION DRIVING PATTERN. 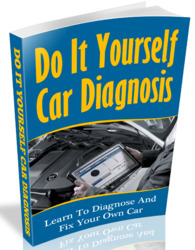 (e) Select the following menu items on the tester: DIAGNOSIS / ENHANCED OBD II / MONITOR INFO / MONITOR STATUS. (f) Check that the status of O2S MON is COMPL. • AVAIL indicates that the component has not been monitored yet. • COMPL indicates that the component is functioning normally. • INCMPL indicates that the component is malfunctioning. 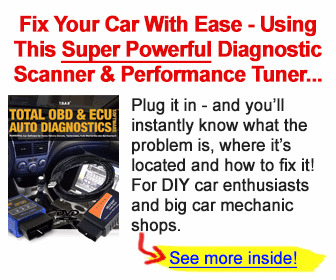 (g) Select the following menu items: DIAGNOSIS / ENHANCED OBD II / MONITOR INFO / TEST RESULT / RANGE B1S1, then press the ENTER button. (h) Check the test value of the A/F sensor output current during fuel-cut.